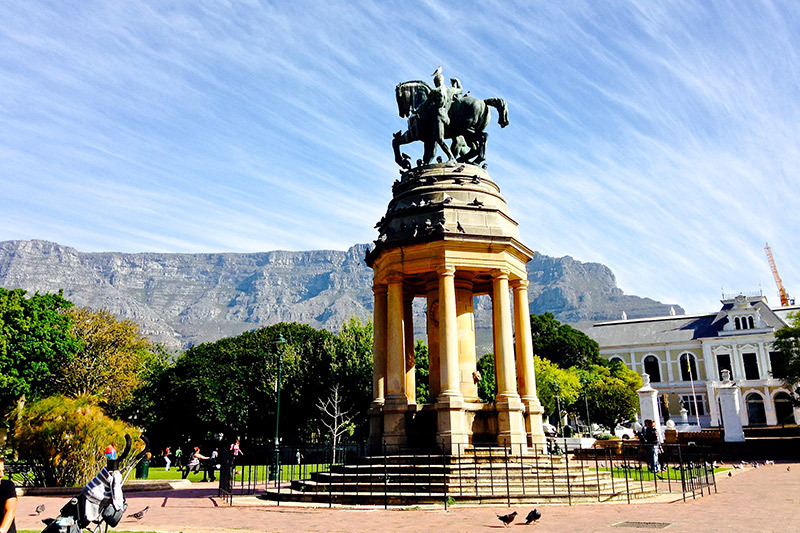 This full day tour takes you back in South African History. 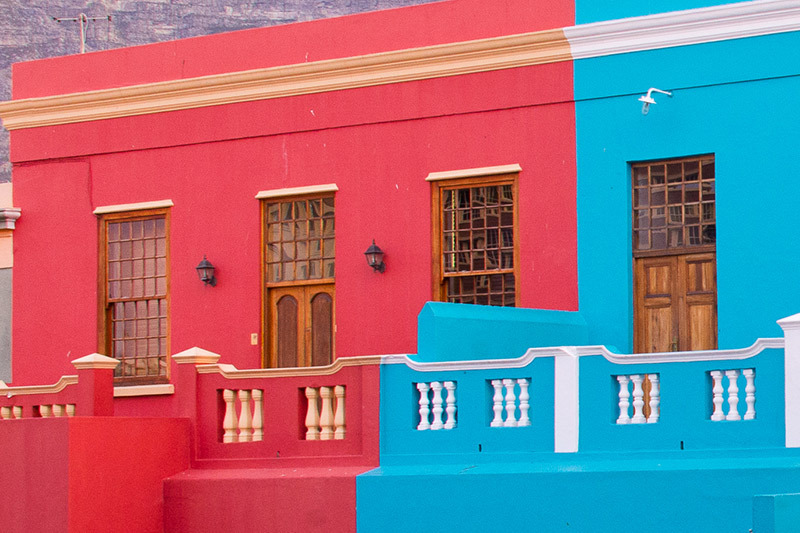 It starts with a visit to the oldest building in South Africa, the Castle of Good Hope but also shows you the buildings of Parliament, St Georges Cathedral associated with Bishop Tutu and the colourful Malay Quarters. 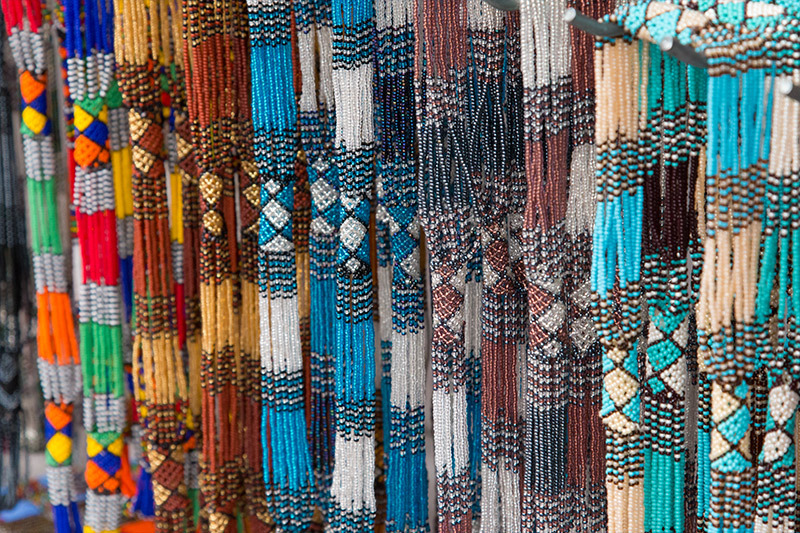 The centre of the city is explored and a stop at Green Market Square will give you the opportunity to visit a number of craft markets. 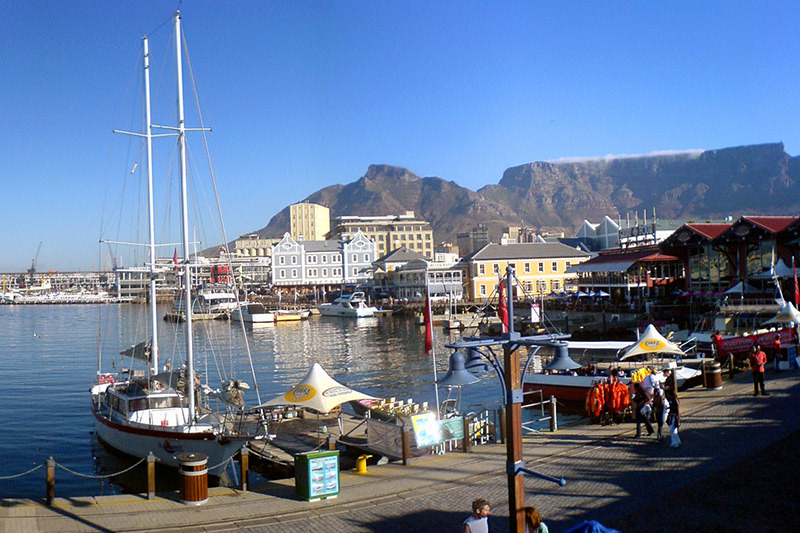 Lunch will be at the V & A Waterfront where after you board the ferry to Robben Island. The most beautiful garden in Africa. Kirstenbosch National Botanical Garden lives up to its reputation as the most beautiful garden in Africa and one of the great botanic gardens of the world. 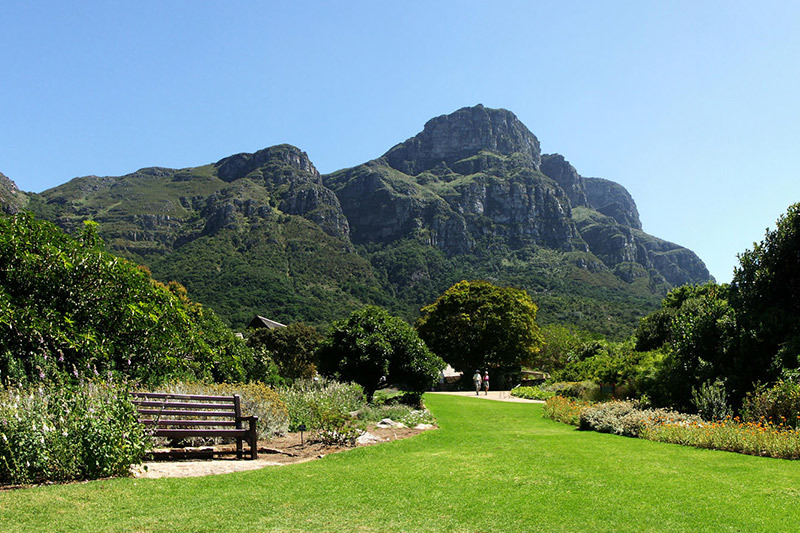 Few gardens can match the sheer grandeur of the setting of Kirstenbosch, against the eastern slopes of Cape Town’s Table Mountain. 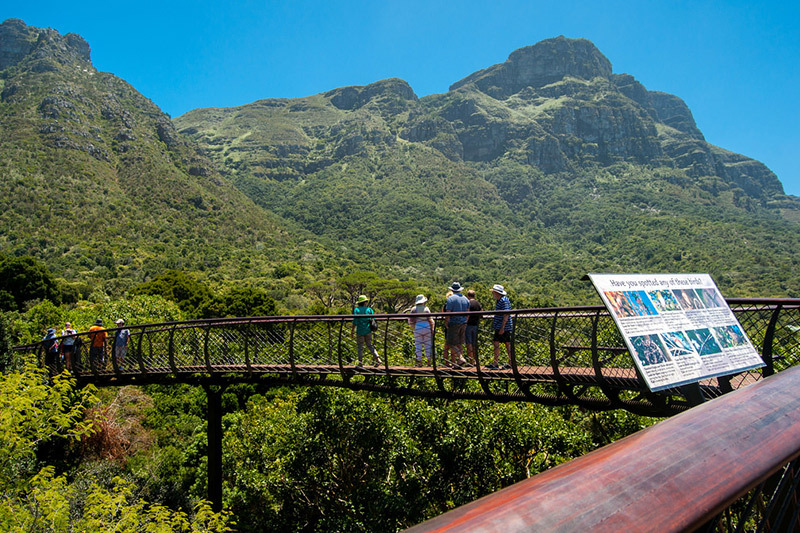 It displays a wide variety of the unique plant life of the Cape Flora, also known as fynbos, Plants from all the diverse regions and biomes of southern Africa are also grown at Kirstenbosch. The tour starts with a 45 minute drive on a golf cart by specialist guide where after time is allowed to visit the craft shop and lunch. After lunch we drive to the V & A Waterfront to catch the ferry to Robben Island. Depart at 9:30am for a Mother City- (See tour 3) OR Kirstenbosch Botanical Gardens (tour 4) Tour. 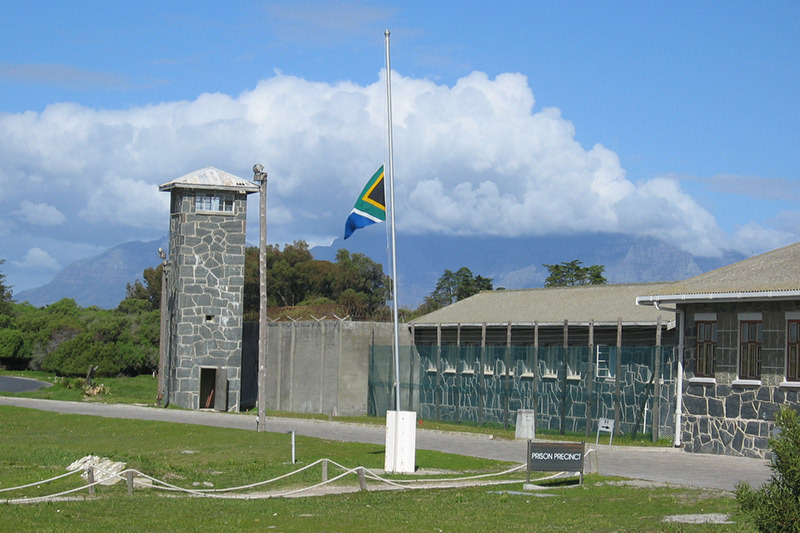 Robben Island: You depart from the Nelson Mandela Gateway at the V & A Waterfront for the 3½-hour extreme excursion. Disembark at Murray’s Bay Harbour situated on the east coast of the Island and take a short walk to buses that will transport you to all the historical sites around the Island. On the way to the buses, you will pass buildings and a high wall built by prisoners during the 1960s.The buildings were used for family and lawyer visits to prisoners. 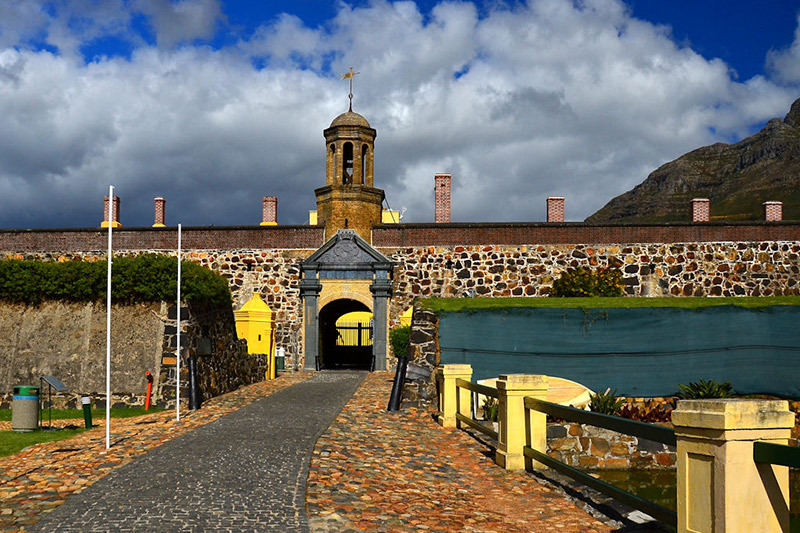 Included: Guiding by accredited tourist driver-guide in luxury sedan or minibus, mineral water, entrance fees Kirstenbosch, Golf Cart tour in the gardens by specialist guide(Kirstenbosch Option) Robben Island ferry fee (Robben Island Option).